10 things I Hate About Taming of the Shrew will take you back the good old days, when we worried about Y2K, wore butterfly clips in our hair, and became total babes the minute we took off our glasses. And the even older days where we worried about the plague, wore massive wigs, and women weren't allowed to be on stage anyway. 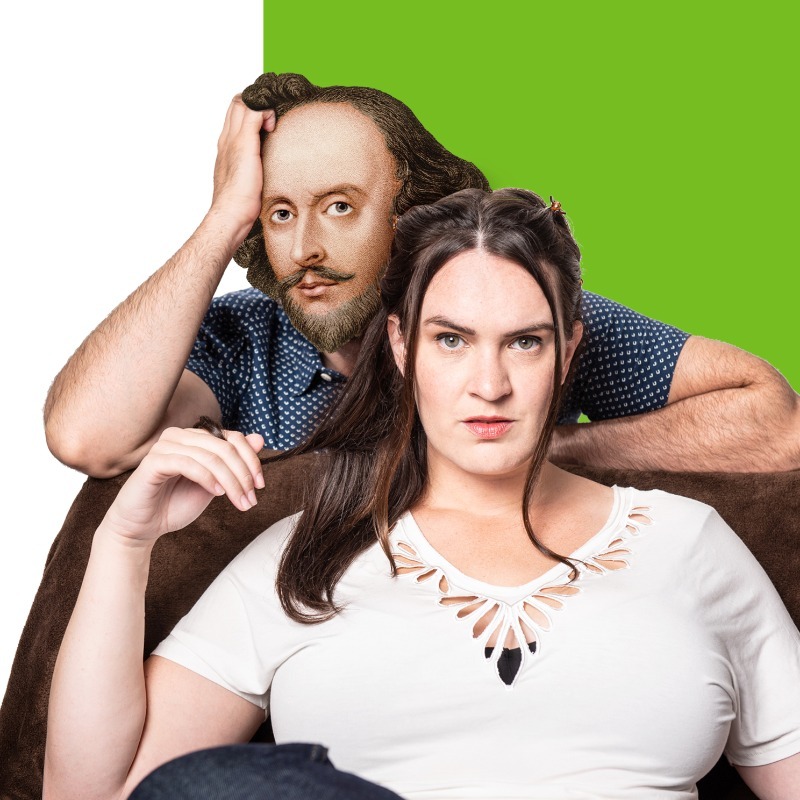 10 Things I Hate About Taming of the Shrew is a theatrical, comedic, listicle romp through the world of teenage Shakespeare film adaptations, and their lasting impact on a generation. By examining the continuous re-tellings of the same stories from the original content aggregator himself, this show delves into our problematic, cinematic, very recent past. Expect plenty of deep dives even further back in time to see how old prejudices have new tricks, and totally bopping soundtracks! Gillian English has been writing, performing and touring feminist solo work for the last six years. Originally from Nova Scotia, Canada, now based in Hobart, Tasmania, she has been touring the world for the last two years. After spending the last six years focusing on comedy, Gillian suddenly remembered she had an MFA from LAMDA, and decided to put all that classical learning to work with her multi-award winning hit show “SHE WOLF”. Now she’s back again with “10 Things I Hate About Taming of the Shrew”.